Have we really not received new Branchez material since February? Whatever the reason is behind that (I have a feeling that tour with Giraffage played a part in it), I&apos;m loving the freebie he posted today. 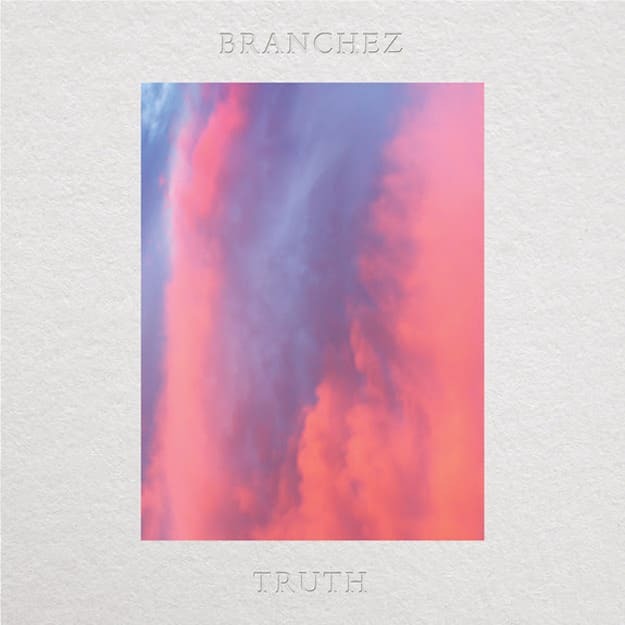 "Truth" finds Branchez mixing a number of different sounds into one gem, from Jersey club to straight up UKG. The Brownstone sample in this one is pretty damn key, as the way he chops the lines in time to the beat is just genius. All about that turn up, even if it&apos;s of the more chilled variety. Word is that while Branchez is doing his tour thing, he&apos;s cutting that back so he can spend some summer time in the studio. Hopefully we have more treats like this on the horizon.